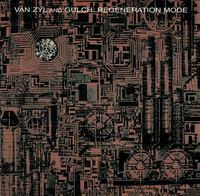 "The cold impersonal elements of outer space are conveyed quite effectively on this five-track disc that was created in large part by the reactions of the artists, Chuck van Zyl and Peter Gulch, to an episode of Star Trek: The Next Generation. Their use of the TV story, in which the captian of the enterprise is assimilated into a race of cyborgs, as a catalyst for musical exploration is quite exciting. The listener genuinely shares the feeling of being part of a huge, interconnected group of beings in 'Sector Zero Zero One,' a 30-minute sonic adventure that goes from unsettling discordance through aimless ambience to compositional cohesiveness. 'Shield Failure' is another thought-provoking cut that expresses through metalic-tinged sounds the deadly consequences of a high tech interstellar war. 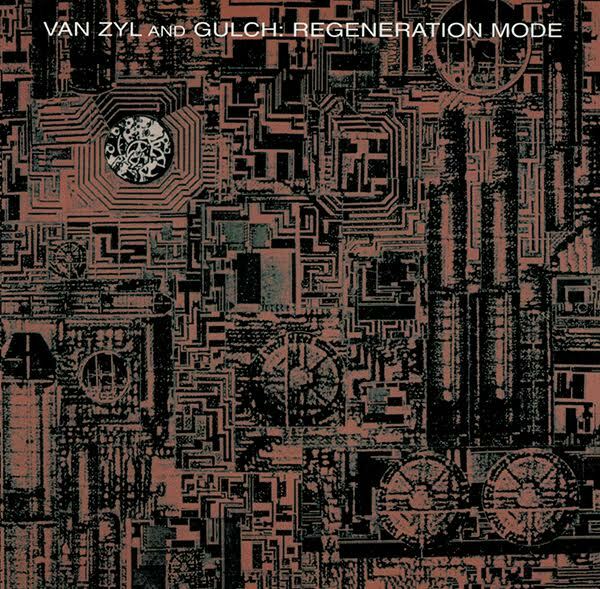 Science fiction-oriented music is often created specifically to enhance a cinematic adventure; on this release van Zyl and Gulch have turned the tables, using the visuals only as a launching pad for the far-reaching tunes. As a result, they have created a collection that is wonderfully futuristic and compelling.